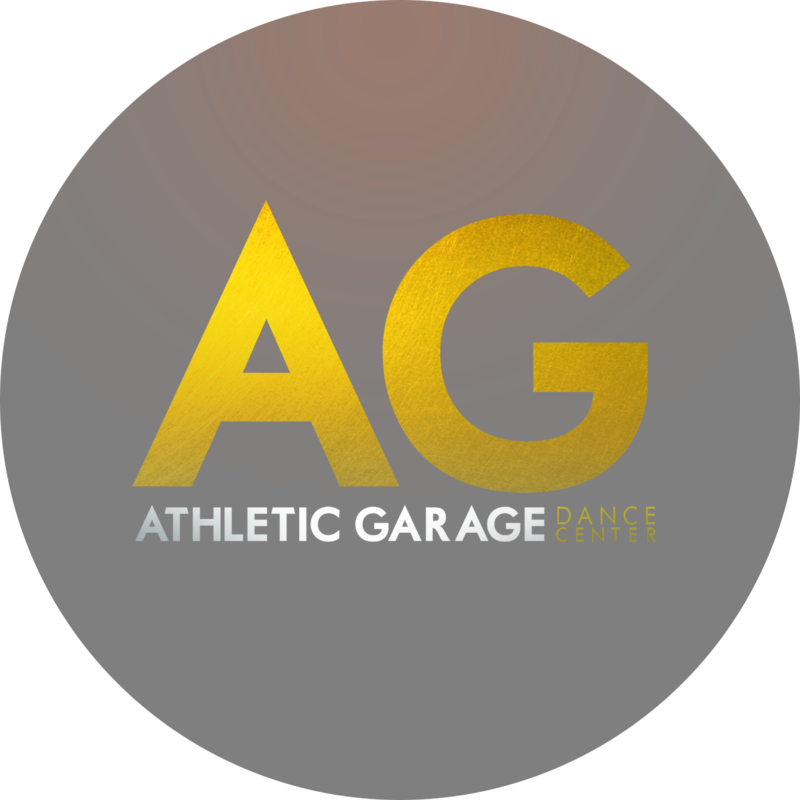 The Athletic Garage boasts a variety of studio spaces, parking, lighting and sound systems, and is the perfect venue for any event! Ladies night (or day) out! This 1000 square foot room features a sprung wood dance floor, high ceilings, Ballet Barres, mirrored walls, two bathrooms, lighting, and a retractable wall leading to the outside patio. 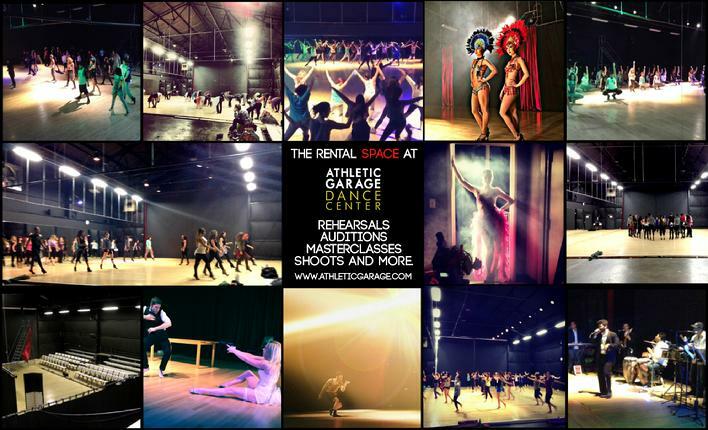 This 900 square foot room connects to Studio A and features a sprung wood dance floor, high ceilings, Ballet barres, separate floor for tap, and mirrored walls. This 400 square foot room is above the office, perfect for private instruction, offering privacy from any passerby, and features 3 mirrored walls. This 6000 square foot warehouse features a sprung wood dance floor, high ceilings, mirrored walls, two bathrooms, lighting, and hangar doors at each end of the building.